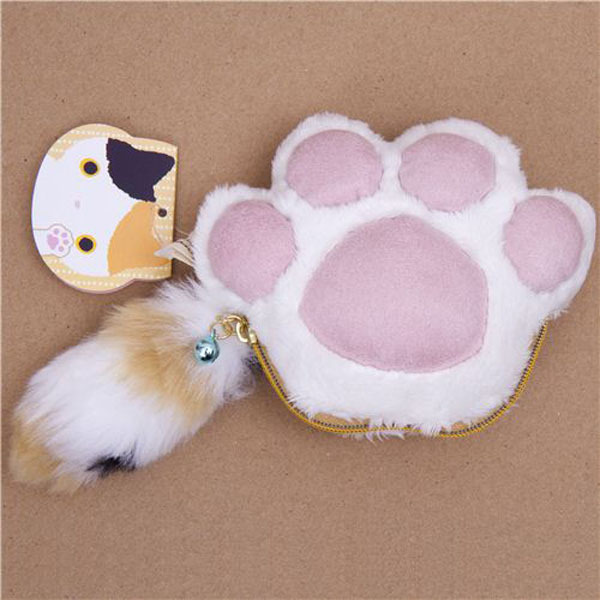 It might sound weird, but cat paws are kind of my beat, and I’m always finding new paw-pad-inspired creations. I don’t know what it is about the perfect little squishy jellybean toes, but they lend themselves to the strangest of products — from marshmallows and salt and pepper shakers to coin purses and earphones. 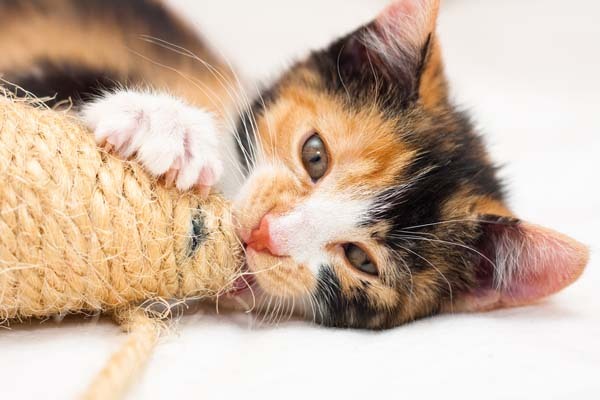 Whether you think it’s cute or creepy to covet items that replicate a cat’s hands, here are seven pawsitively purrfect examples of products that are pioneering the pawdustrial revolution. 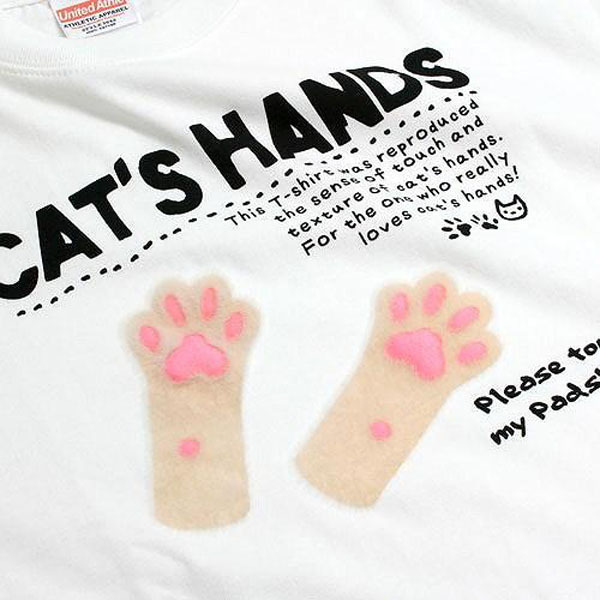 It should come as no surprise that some of the most incredible cat paw innovations are from Japan, a country known for its innovative cat culture. 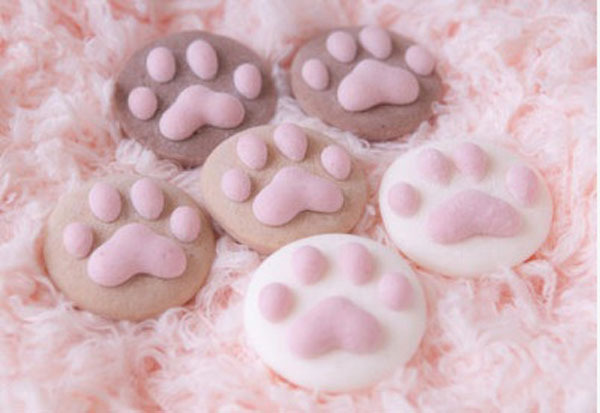 These may look like simple paw cookies, but in reality, they’re magical, handmade marshmallows that dissolve when placed into a hot beverage, only to reveal an ominous pink paw floating on top of your drink. As strange and oddly unappealing the idea of shaking a disembodied cat’s foot over your soup or salad might be, you cannot deny the whimsical charm a kitty paw can add to your kitchen table. 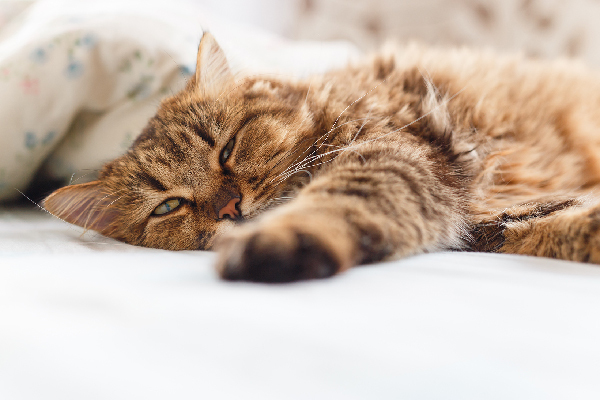 Most cat owners are used to a generous sprinkling of cat hair with every meal anyway, so what’s the difference of a few feet? Need a cute place to stash your spare change or kitty treats? Than look no further than this giant plush pouch that comes complete with a furry tail zipper, bell (presumably so the birds can hear you coming), and a darling kitten-print lining. 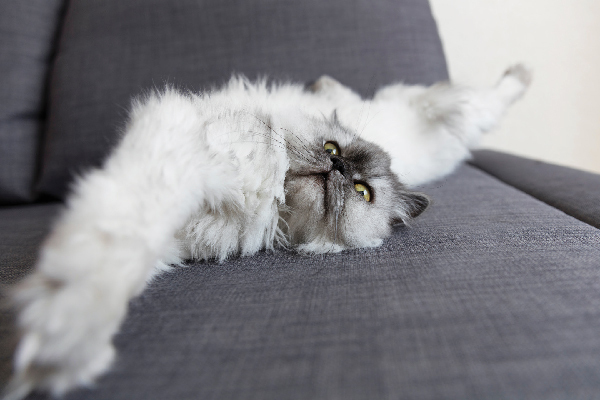 You’re covered in cats from the inside out! 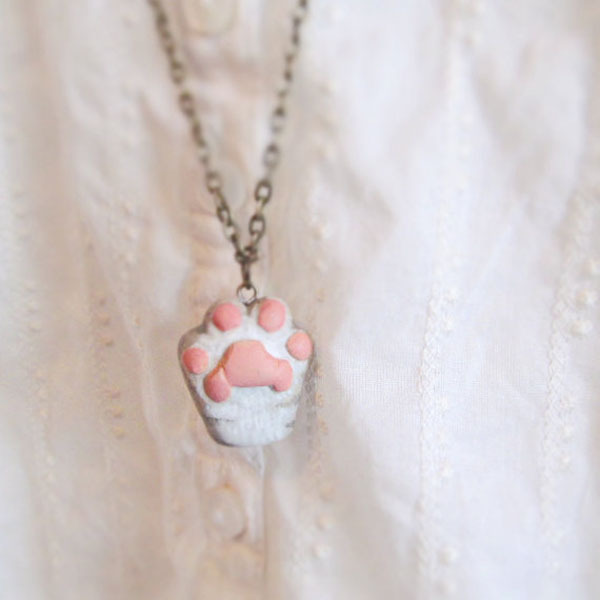 If you believe in carrying around a token of good luck, I’m not sure what could be more fortunate than acquiring a handmade cat paw necklace by Handy Maiden. The Etsy seller sculpts the charms from polymer clay, and will even work with you on customizing the colors to match the paws of your precious puss. Perfect for those who enjoy dressing with a sense of whimsy, aren’t bothered by the use of incorrect grammar, and don’t mind inviting complete strangers to come and feel them up. 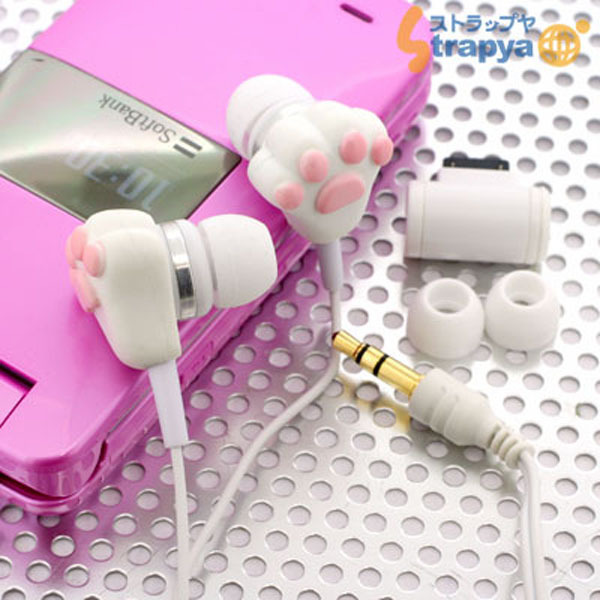 Any music will sound twice as nice when listened to on earbuds shaped to look like cat’s paws. And while there’s no guarantee that a caterwauling pop star will be transformed into a purring pussycat, at least these cute electronic accessories will help soften the blow. 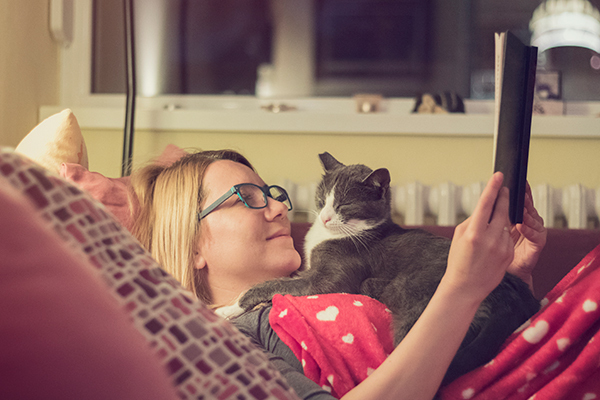 Some people enjoy it when their cats give them tongue baths, but would you suds up with some kitty toes? 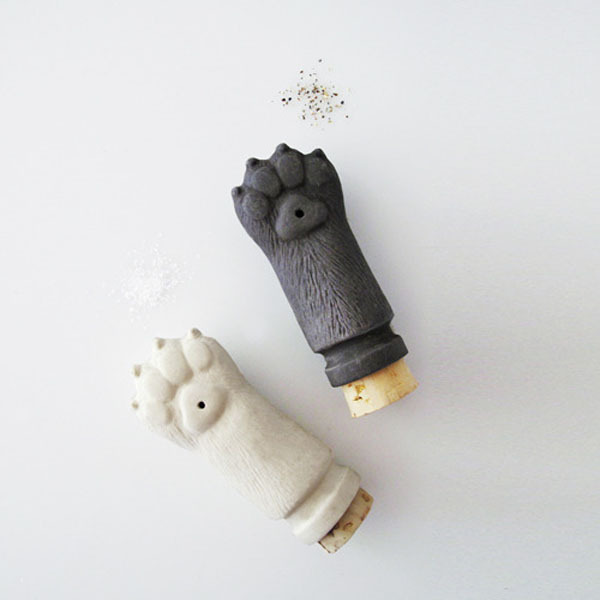 While they’re arguably too cute (or weird) to use, these tiny paw pad soaps would make quite the conversation piece, especially if you sprung for the polydactyl version.